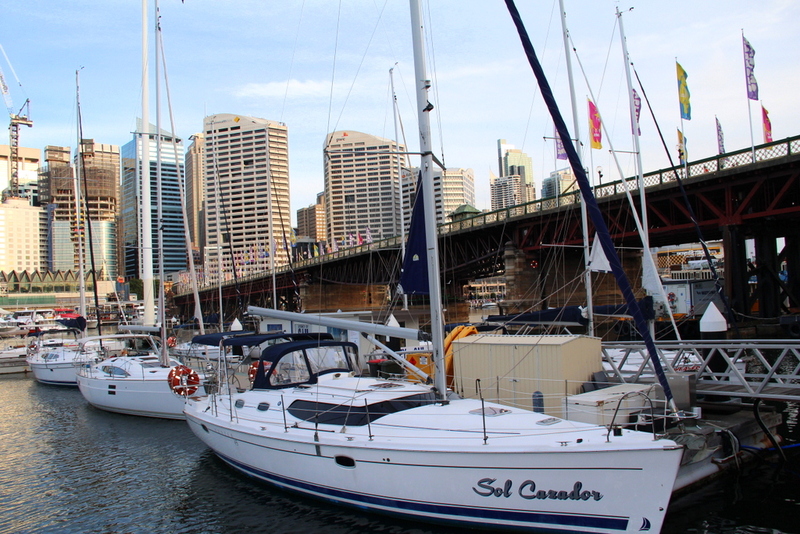 Darling Harbour was a historical wharf west of CBD that was redeveloped into a tourist precinct in the 80s. It still acts as a pier for tour and private boats, but is mainly visited for its pedestrian waterfront, theaters, museums, playgrounds, restaurants and Saturday evening fireworks. It is quite touristy, but nevertheless a nice place for a walk, or for families with little kids to spend half a day. Further north on the east side, a massive development is going on right now, called Barangaroo and aimed at being Sydney’s Wall Street. 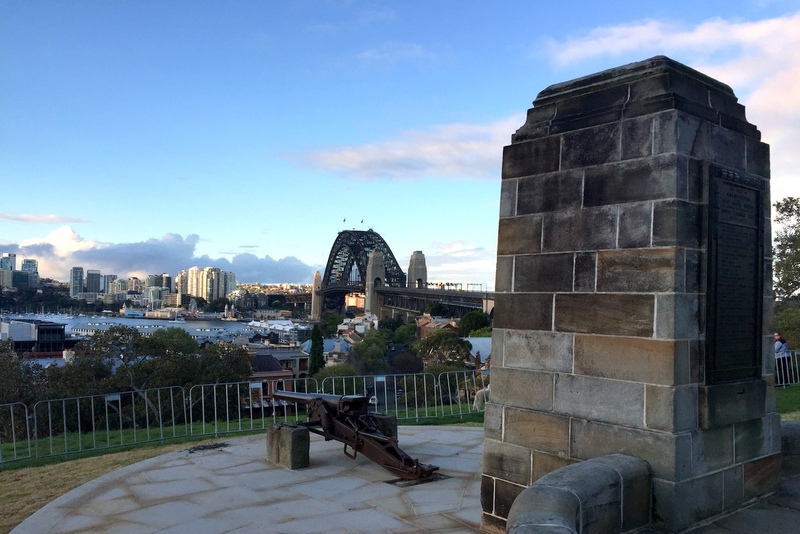 If you like walking, you can go around Darling Harbour, make your way to Barangaroo Reserve and then up to Observatory Hill, where you can enjoy one of the least known awesome lookouts of Sydney. 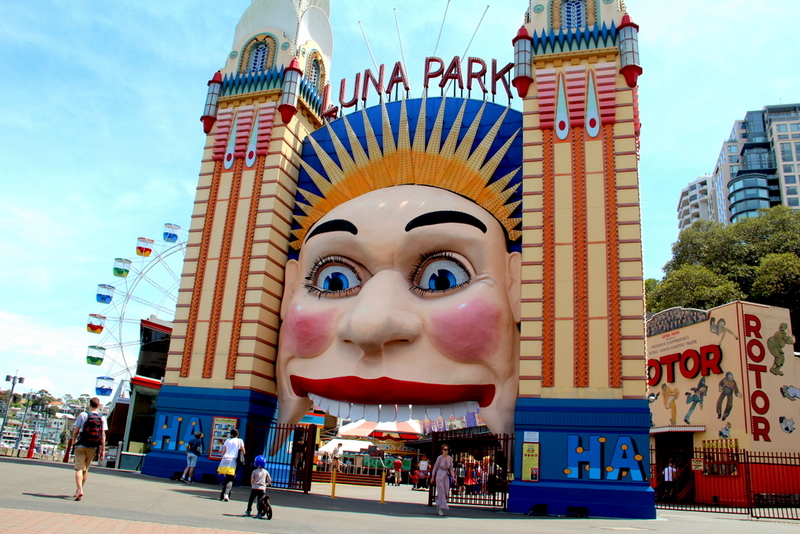 Luna is a kitschy amusement park located on the northern side of the harbor. 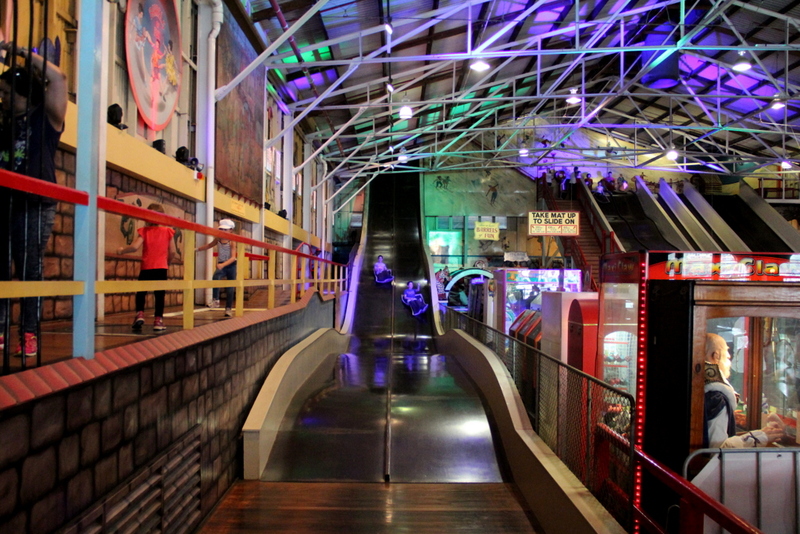 Don’t expect impressive rides, this place was built in the 30s and is protected as national heritage. 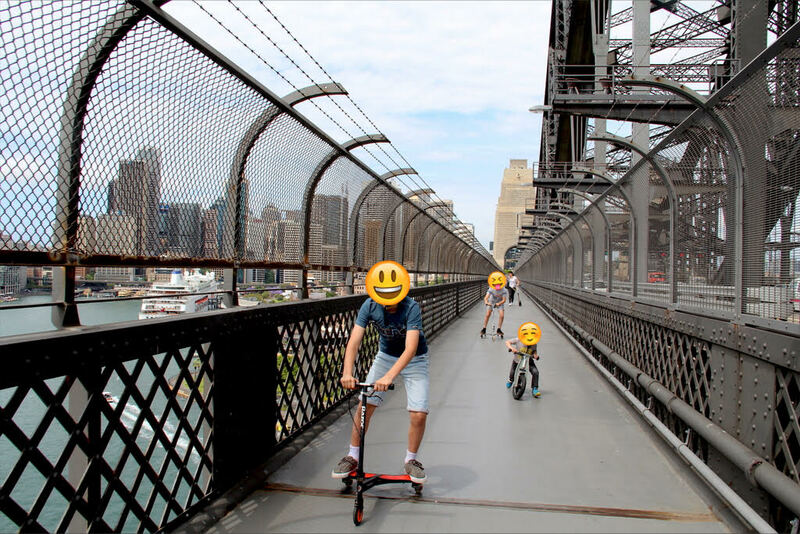 You don’t come here for that anyway, but rather for the experience of walking across the Sydney Harbour Bridge, roaming around the carnivalesque fairgrounds (for free), and enjoying the views from Milsons Point. 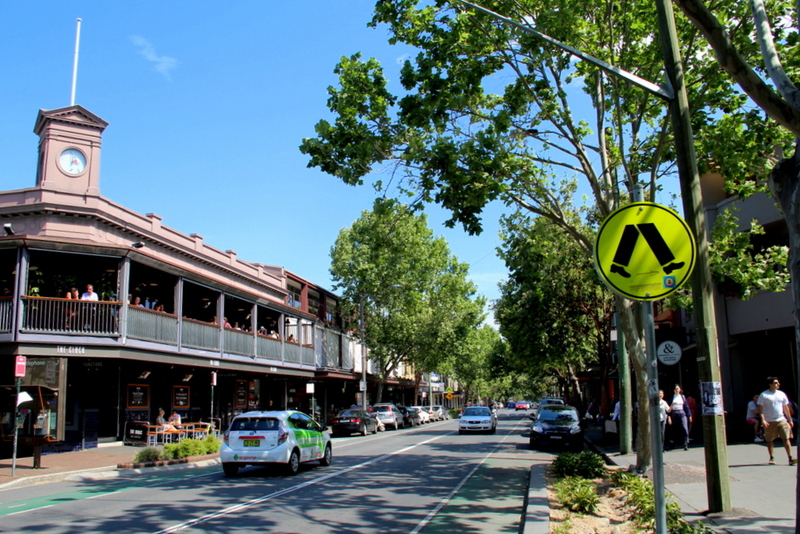 Surry Hills is a trendy neighborhood in the middle of the city, characterized by a mix of Victorian houses and ethnic restaurants. 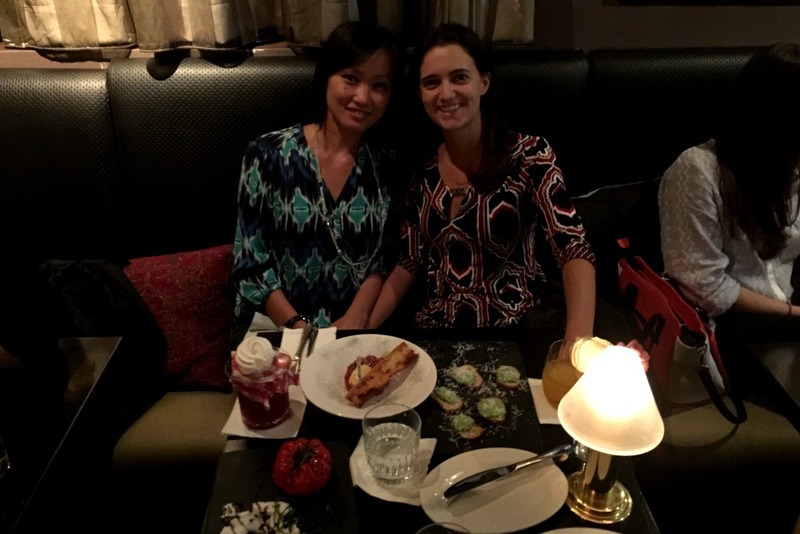 It’s the perfect place for an afternoon stroll and dinner with friends. And after some sushi at Toko or some surprising Israeli dish at Kepos, make sure you get an ice cream at Gelato Messina! If you’re looking for shopping or clubbing, go a bit further north on to Oxford St., home of cool boutiques and the heart of Sydney’s gay scene. 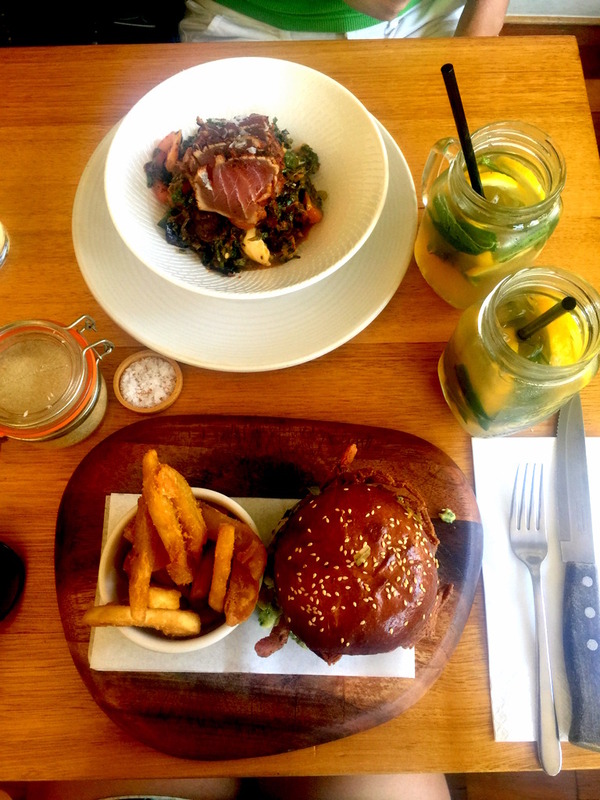 The fish market is one of the best kept secrets of Sydney. 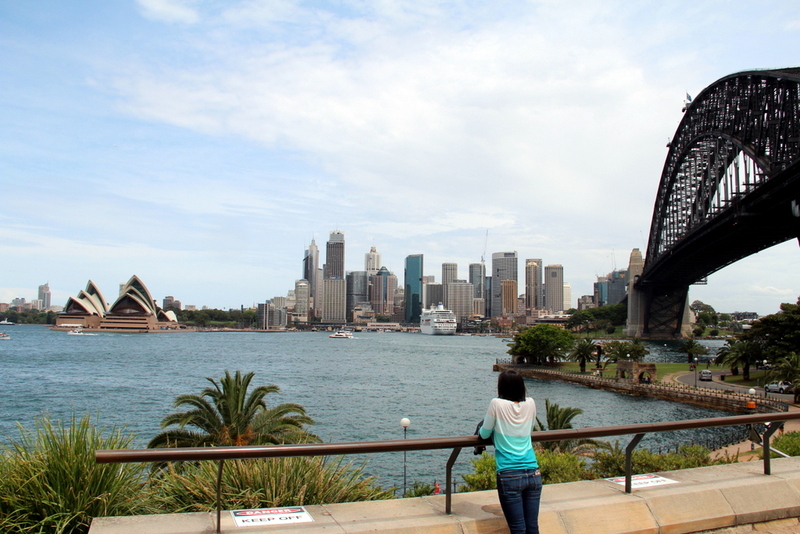 It is located west of Darling Harbour, in the Pyrmont district, so a bit out of the tourist scene. If you’re up for walking, you can reach it by making a loop to go through Chinatown, and that way cross off another neighborhood. 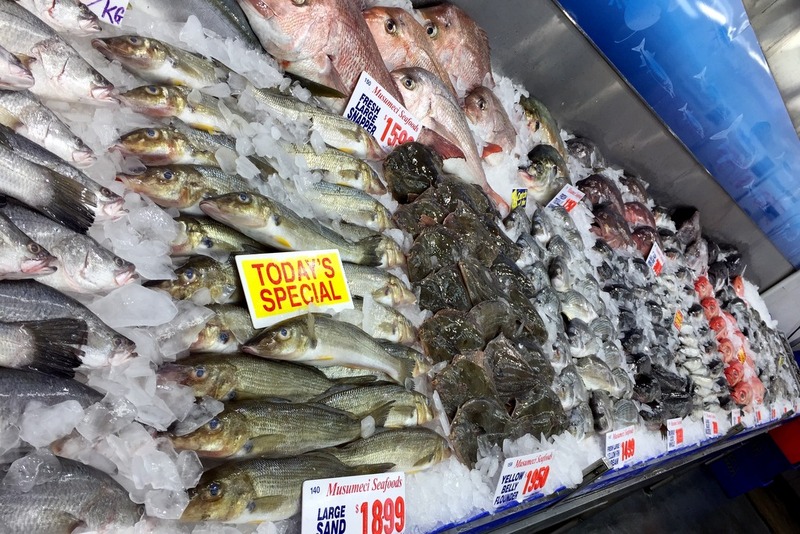 The market is really worth a visit, a unique setting where you can enjoy heaps of fresh seafood for pennies. 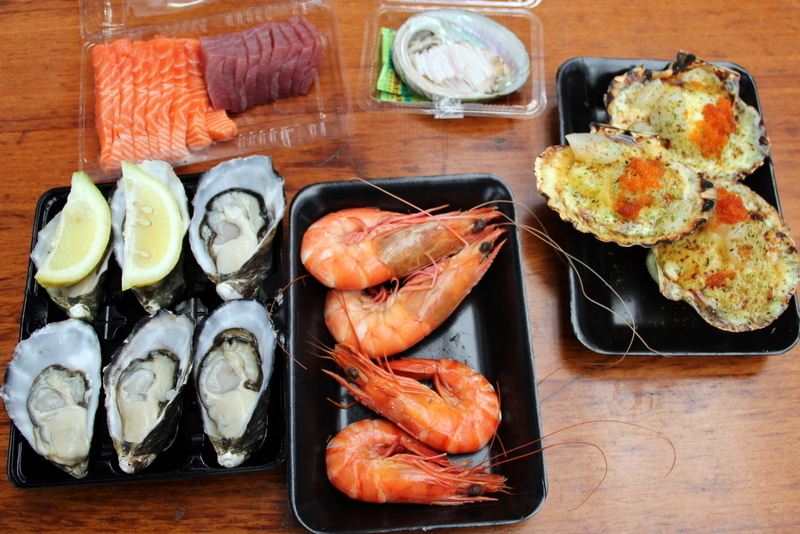 We had sashimi, crab legs, giant oysters, prawns, grilled scallops,… all delicious 😛 You can eat on the shared tables inside the market, or even better on sunny days, outside – just be aware that the seagull might attack you there. 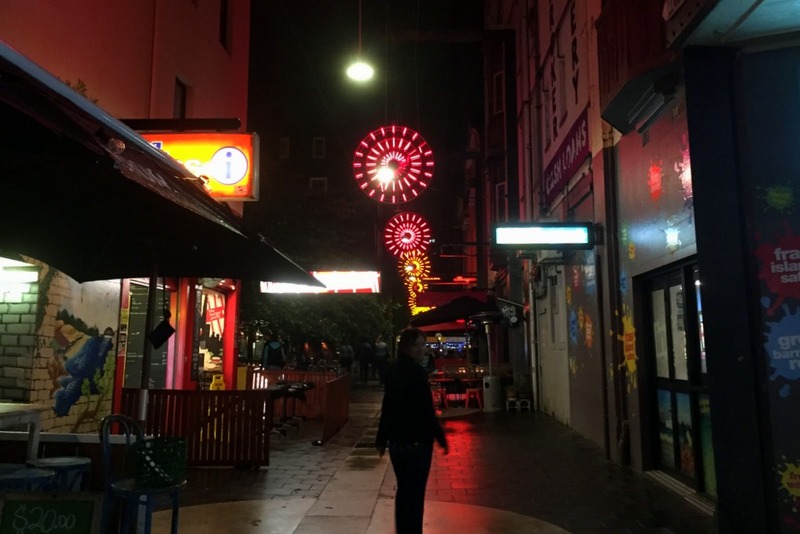 The Cross is Sydney’s red-light district, backpacker hub, and together with The Rocks, the best place for nightlife. So ignore the strip-clubs and go check out the restaurants and bars; we really enjoyed the cocktails at The Roosevelt. 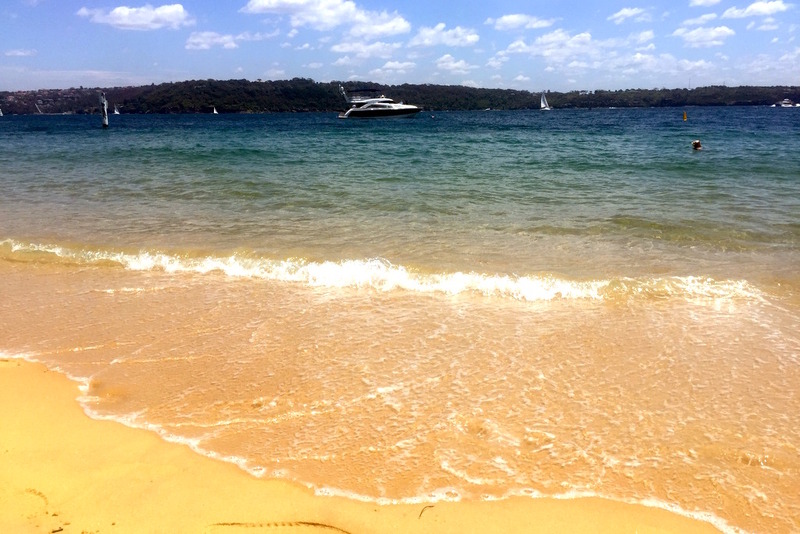 Another unknown secret to most visitors, who tend to focus on Bondi and Manly, but revered by locals, are the inner harbor beaches: Camp Cove, Nielsen Park, Milk Beach, Parsley Bay, etc. 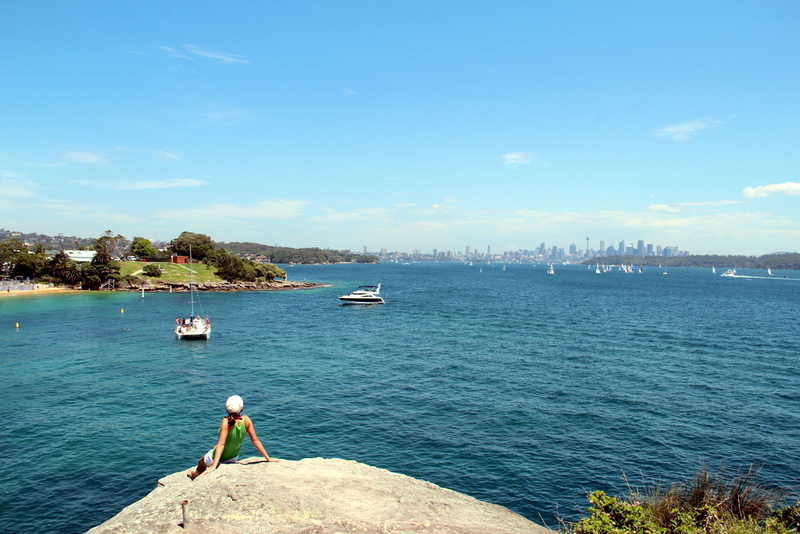 Rather than picking one to spend the day, the best way to explore these beaches is another coastal walk, from Rose Bay to Watsons Bay, which includes the Hermitage Foreshore Track. 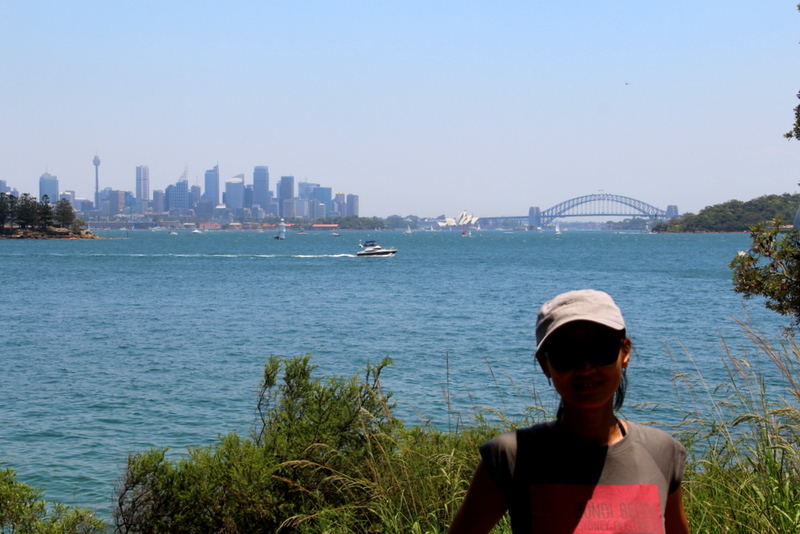 The walk starts in Rose Bay and takes you through reserves with spectacular views of the city across the harbor, secluded beaches and heritage mansions like Vaucluse House. Check out this brochure for all the details. 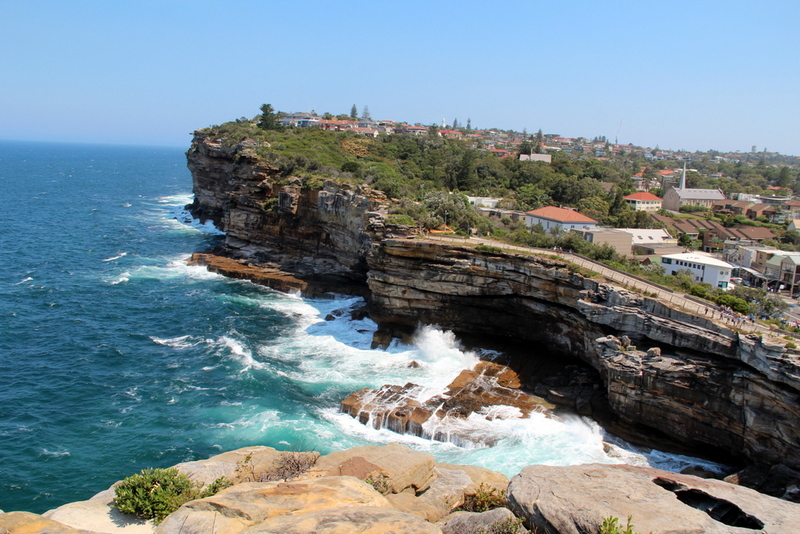 Once you reach Watsons Bay, cross the park to the ocean-side shore to enjoy the waves crashing against the cliffs of The Gap. After that, push a bit further to get to Camp Cove, a golden beach, and climb up the South Head Heritage Trail for a final perfect view.